Public relations (PR) is all about communication. PR consultants rely on their people-skills to form and maintain relationships with different clients. They act as mediators in ensuring that their clients communicate or pass on the right message to the public or relevant audience. PR consultants earn a lot of money for the work they do. In fact, stats show they will be earning more than $19.3 billion in revenue by 2020. None of this would be possible without a PR brief example. So, why is the brief central to the success of your consultancy? Clients are interested in discovering that you have what it takes. Here, that would mean that you know all aspects of running their businesses. You know what your clients need to achieve the success they crave. In short, your success is closely linked to that of your clients. The two-run parallel to each other. 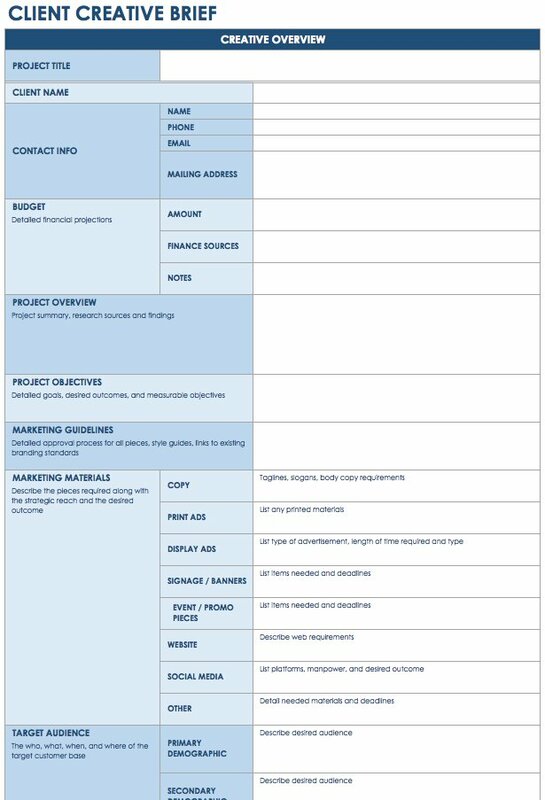 The PR brief example is a critical document for showing clients that you can do what they want you to do. Use it to tell them you have excelled in your primary service. Secondly, it’s important to demonstrate to clients the fact that you understand the industry well. 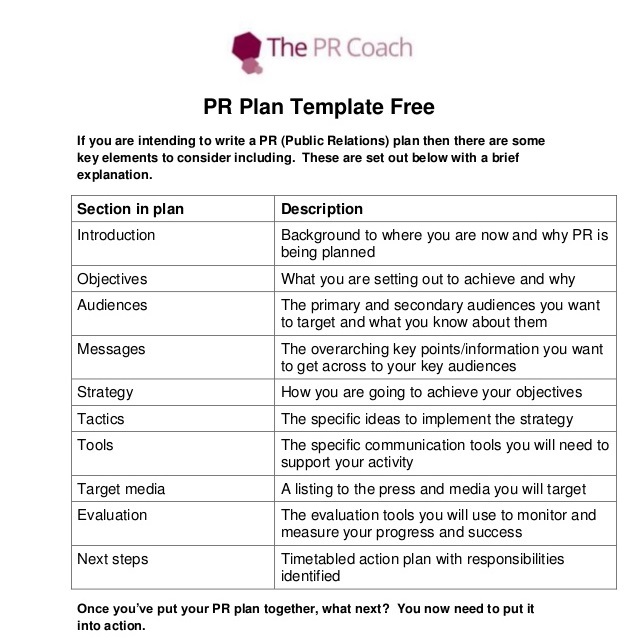 Use the PR brief example to pass this message across in clear terms. Let the whole world know that you are knowledgeable about any industry that your clients need your PR nous to wade through, especially during the tough times. In a way, you will almost be setting a policy for your clients. That policy has to match the industries your clients’ companies operate in. PR consultants offer their services to clients in all seasons. However, most companies seek these consultants out during moments of crisis. It’s worth mentioning that many businesses never recover from crisis. In fact, some companies, especially those with solid reputations, take too long to recover from the PR crisis. Such companies would need the input of a PR consultant who’s well briefed on matters crisis communication. The PR brief example helps to reassure clients that you will take care of their needs when crisis arise. The best PR consultants are capable of developing the right content for their clients. In fact, all leading PR consultants also act as content developers. Essentially, this entails preparing documents, whether in written or electronic form. In this regard, they have different content that includes annual reports, blogs, company newsletters, and others. For this reason, it’s important for the consultants to show their content-development prowess via the brief. PR services also touch on social media management. Today, companies can no longer afford to ignore what happens on social media. In fact, many companies run social media profiles or accounts. The PR consultant’s responsibility involves keeping a close eye on what happens on the client’s social media. Any consultant who fails to appreciate the impact of PR and social media management wouldn’t be helping clients; hence, the need for talking about this on the brief too. Therefore, take advantage of your PR brief example to help your clients and your consultancy too.